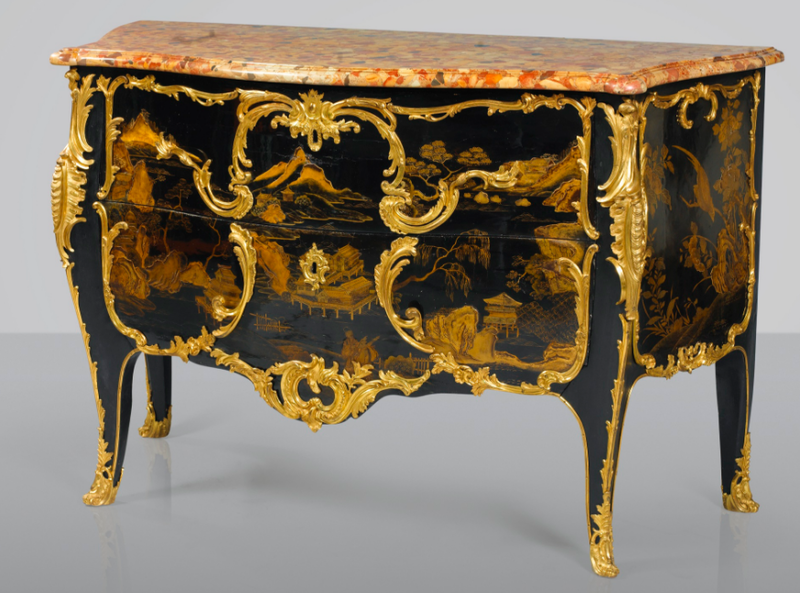 On April 26 and 27, Sotheby's will offer two beautiful sales of goldsmith pieces and furniture in Paris, set to excite international collectors. 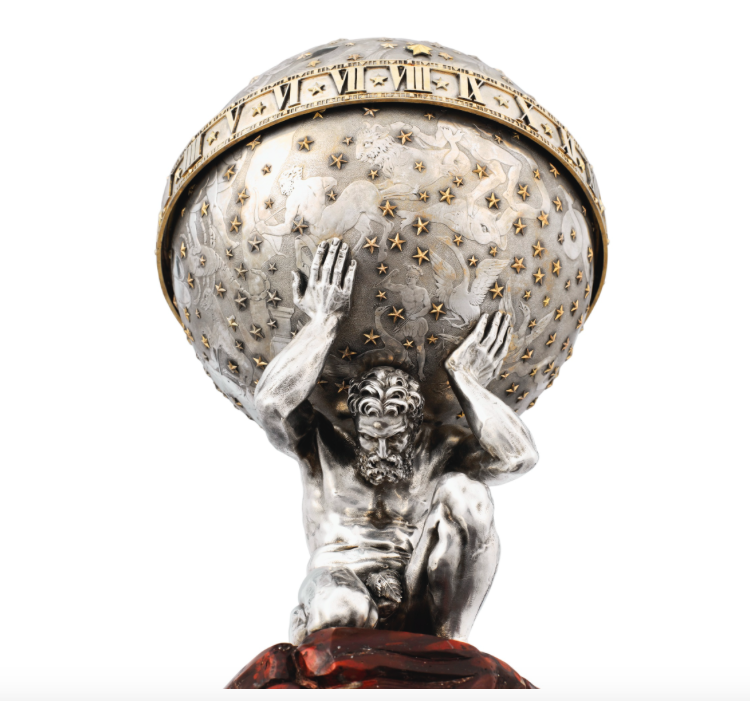 On 26, Sotheby's will present 261 lots from the undisputed masters of goldsmiths. The selection begins with classical pieces by the founders of the goldsmiths such as Luigi Valadier and Alexis Falize. 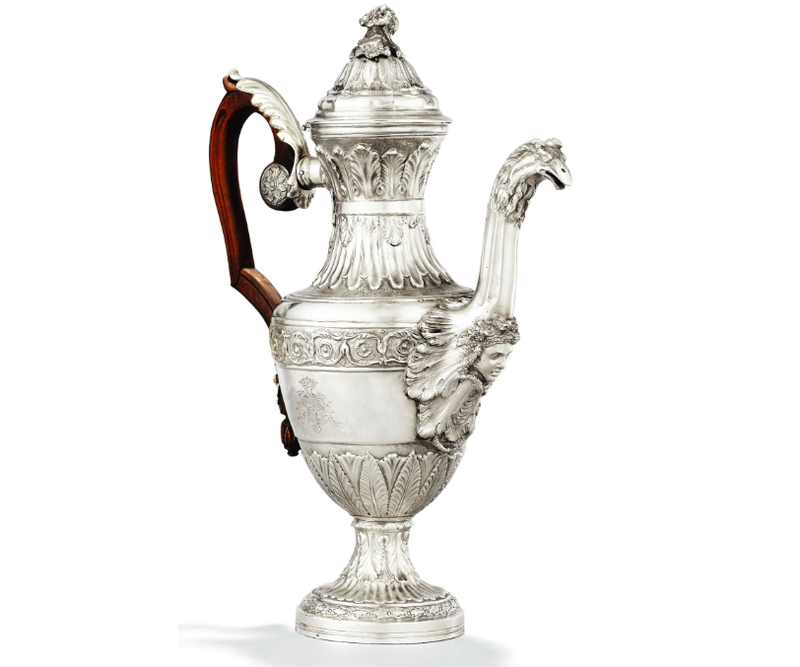 This fine silver coffee maker, made in 1770 by Luigi Valadier, is a fine example of the importance of this Italian goldsmith, much appreciated by the popes throughout history. 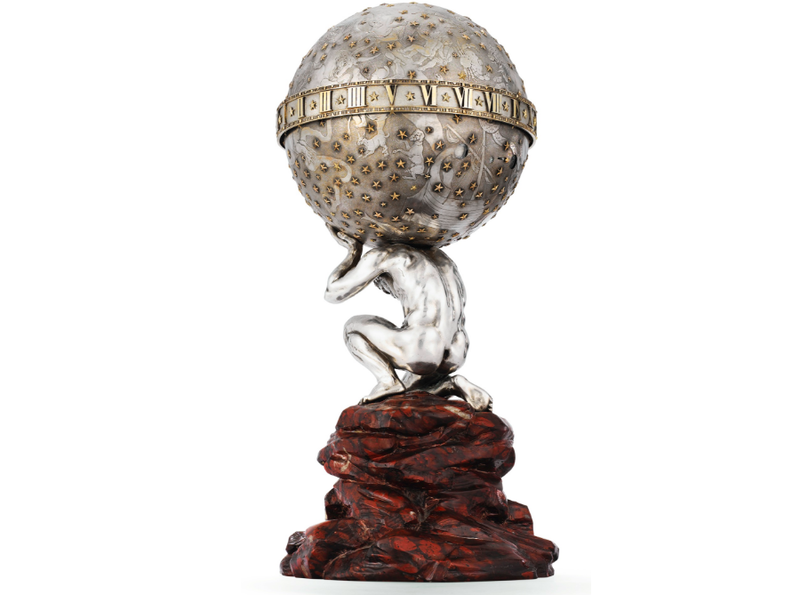 The sale also includes beautiful contemporary creations by two much sought-after artists, Mario Buccellati and Goudji. Buccellati, nicknamed "The Prince of Goldsmiths" by one of his loyal clients, the writer Gabriele d'Annunzio, is renowned for his subtle and sophisticated works. 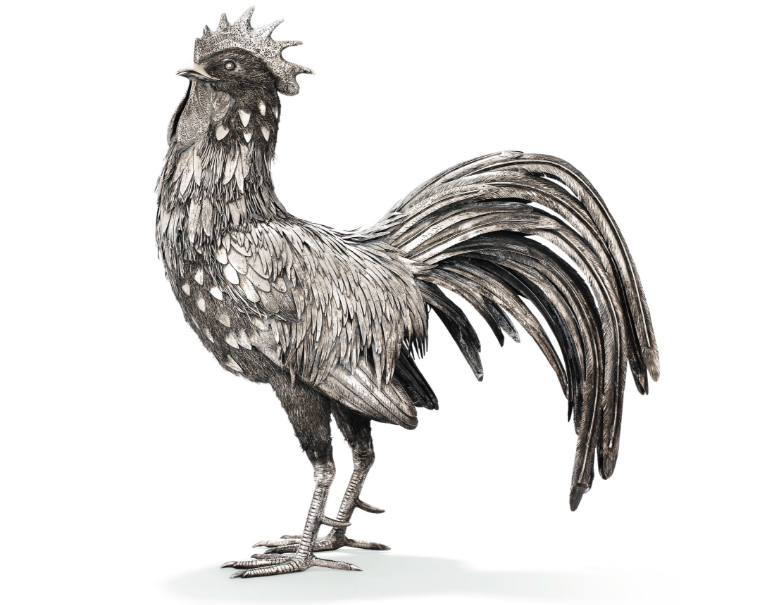 Sotheby's will present two of his masterpieces, majestic silver birds made around 1950 and 1970. In a totally different style, the Georgian artist Goudji creates unique pieces which stand at the crossroads of traditional Byzantine art and contemporary creation. A trained sculptor, he incorporates precious metals into metal through innovative techniques. The sale will feature no less than six pieces of Goudji, including this cutlery, with silver and stones, made in 1984. Finally, some sixty objects of cases and snuff boxes in gold will be featured. Check out the catalog for the sale here. 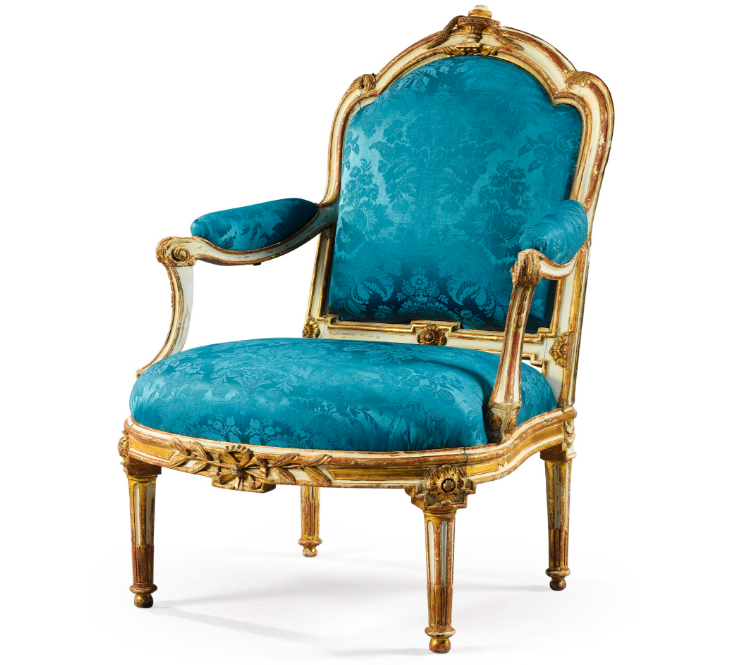 On April 27, Sotheby's will present three private collections: a collection from a French aristocratic collection, the contents of a beautiful Parisian apartment on the Rive Gauche, including pieces with Spitzer and Rothschild provenances, and a Parisian style collection. 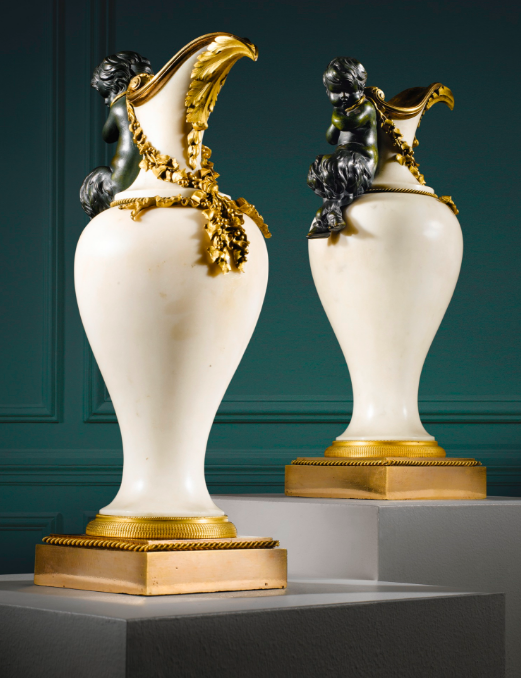 The catalog will feature major names from 18th century decorative arts such as Pierre Gouthière, Jean Desforges, Mathieu Beauve Georges Jacob and Nicolas Heurtaut. While Jean Desforges is famous for his furniture decorated with lacquer from Japan or China, Mathieu Beauve has created his own style by producing impressive Louis XV seats with an eye for precision and detail. Pierre Gouthière is also one of the big names of this sale. Having created pieces for Kings Louis XV and Louis XVI, he is one of the most famous craftsmen of the 18th century. 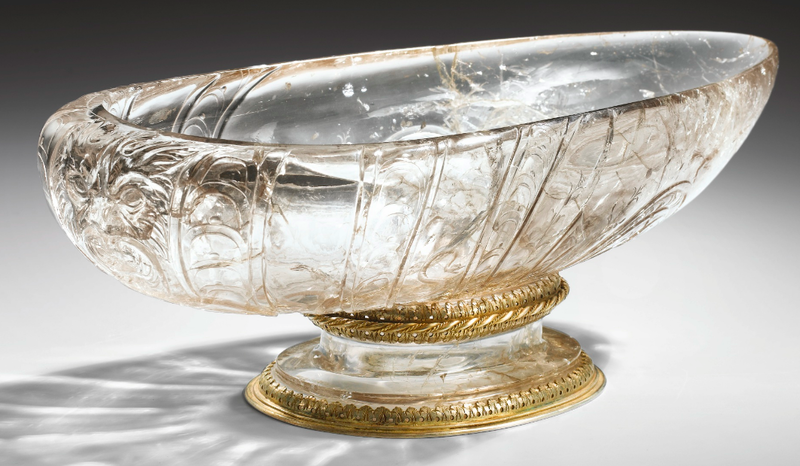 As for sculptures and objets d'art, there is an exceptional and rare Roche crystal cup dated 1600 and estimated at $75 000-107 000 (€70 000-100 000) as well as a group of 18th century French terracottas which belonged to the collection of Sir Robert Abdy. Finally, a beautiful collection of Renaissance artworks from the prestigious Frédéric Spitzer collection will also be on sale on April 27. Check out the entire catalog for the sale here.